The early days of automobiles. Early Days of Automobiles is for Baby to Pre-K. 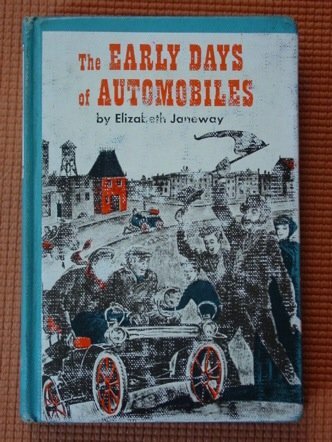 Early Days of Automobiles was written by Elizabeth Janeway. 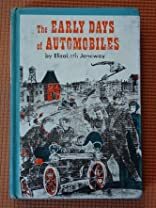 Early Days of Automobiles was published by Random House Books For Young Readers. Subjects of Early Days of Automobiles include Children: Babies & Toddlers, General, and Juvenile Nonfiction. About Elizabeth Janeway (Author) : Elizabeth Janeway is a published author of children's books. Some of the published credits of Elizabeth Janeway include The Vikings, The Railway Children (Signet Classic), The Swiss Family Robinson.